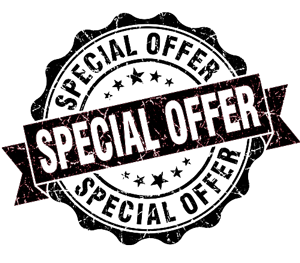 Book for 3 people to get the 4th free! We have 2 tickets each on 30th April and 5th May 2019. Don't miss out! 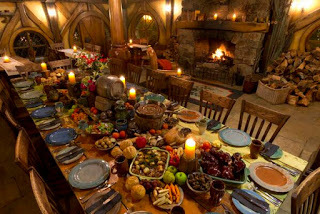 The guests will then be moved through into the Green Dragon dining room and treated to a banquet feast fit for a Hobbit. 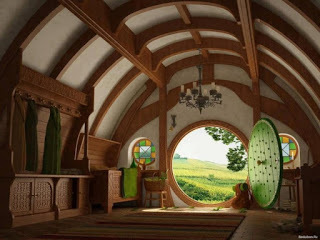 The tables will be full of traditional Hobbit fare and as is the tradition in The Shire, second helpings are encouraged. 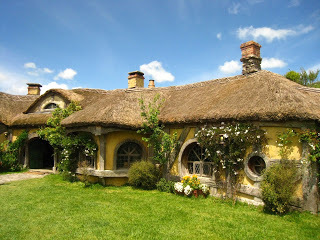 To conclude this premium Hobbiton Movie Set experience, after dinner the guests will re-­join their guide to make their way back through the wandering paths of the Shire. The trails will be illuminated by pathlighting and each guest will receive an authentic handheld lantern to light the way. 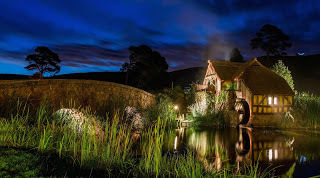 This stunning journey under moonlight will travel through the village breathtakingly lit up with Hobbit hole chimney’s smoking and lanterns glowing against the darkness. This tour begins at the Shires Rest Cafe normally at 4p to 6p depending on the season. Please report to The Shires Rest ticketing centre no later than 15 minutes before your tour is due to depart. 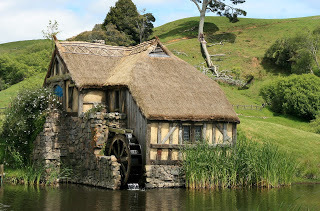 ** This ticket-only tour requires you to arrange your own transportation to the Hobbiton Movie Set in Matamata. We also run this tour including transport service returning to Auckland on request. Please ask us about the details. If you wish to add our transfer service from/to Auckland, it costs about NZ$1,000 and 8 people can ride at maximum. This menu is indicative only and subject to change with the seasons without notice. 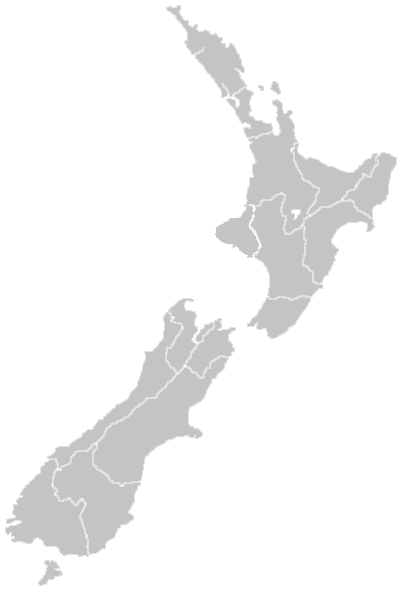 Please ask about our Child rate. **The cancellation policy for this tour is different from the other tous. Out of 8 days : Free cancellation. 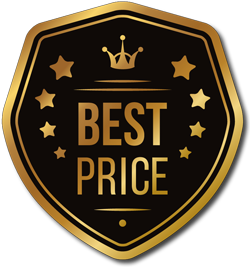 Within 7 days : 100% cancellation fee will apply.